Big Sur, California will see the newest installment of the Big Brother franchise, but with a twist. 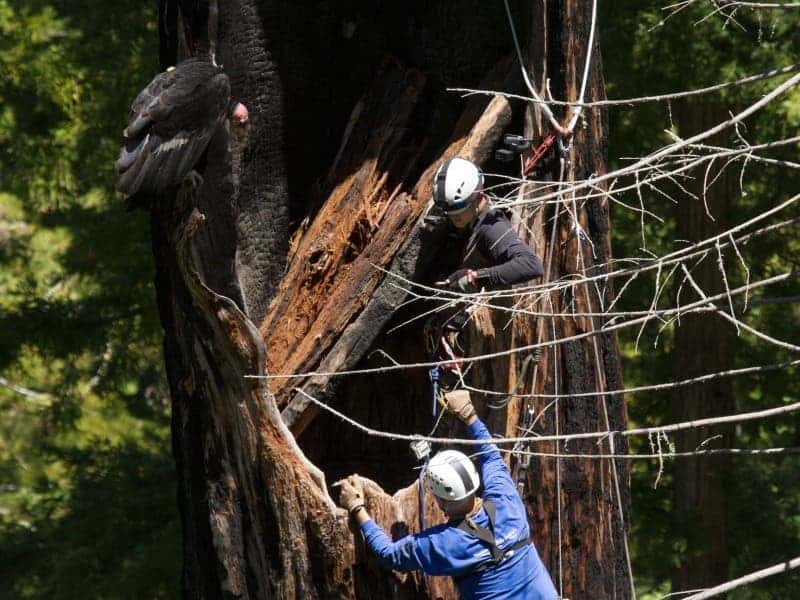 A team of wildlife conservationists have installed live-streaming web cameras on condor nests in the area, allowing scientists and enthusiastic bird watchers the world over to take a peek into the lives of Gymnogyps californianus. One of the live-streaming nests can be found at the Ventana Wildlife Society’s Condor Sanctuary in central California, while the other is at the Hopper Mountain National Wildlife Refuge in southern California. First envisioned by emplyees of the U.S. Fish and Wildlife Service (FWS) in 2010, the project aims to monitor the progress of a pair of endangered California condors designated Condor 111 and Condor 509.Condor 111 is a 21-year-old female, and an old friend of the Service – she has taken part in many of the local breeding projects. Four of her offspring have survived into adulthood and are now included in the southern Californian condor flock. 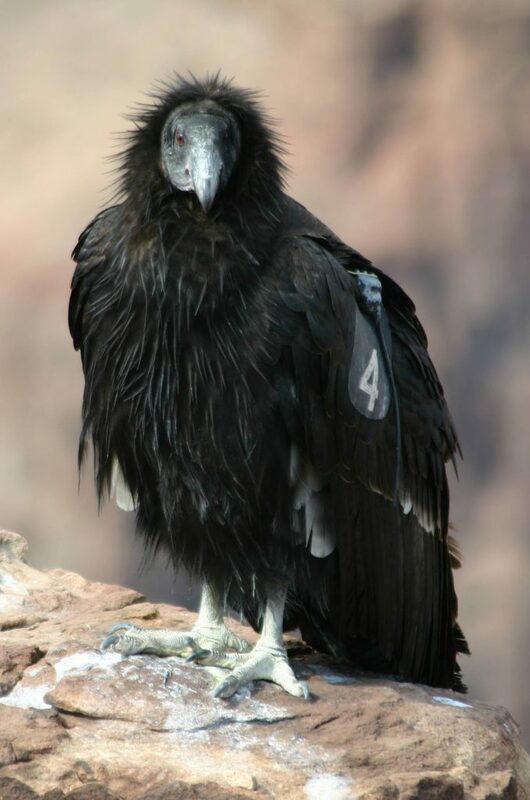 Number 509 is a six-year-old male, fledged from a wild condor nest at the Hopper Mountain National Wildlife Refuge. The pair have been together since 2006 and are considered to be the first to nest in a redwood tree near the coast. Nesting California condors can now be viewed online as wildlife conservationists in California have set up live-streaming web cameras on the birds’ nests. Their offspring were given the designation of condor number 167 and condor number 190 and were dubbed “Kingpin” and “Redwood Queen” respectively. Both chicks are female and were hatched in May. Experts estimate that the young condors will be ready to fledge in October. “Now, anyone with an internet connection can not only watch condors at two release sites, but now observe their behavior in wild nests, which is truly extraordinary,” Kelly Sorenson, executive director of the Ventana Wildlife Society, said. The California Condor Recovery Program reached a milestone this year in its effort to rehabilitate endangered species when it established its 19th condor nest in the California wild. The live-streaming nests in the counties of Monterey and Ventura are only two of the wild condor nests that are currently active. The live-streaming videos of the California condor nests can be viewed at the official websites of the Ventana Wildlife Society and the Oakland Zoo. The nest webcam project in Big Sur was launched through the technical and financial aid of the Oakland Zoo, HDonTap, Fedex and the Ventana Wildlife Society.